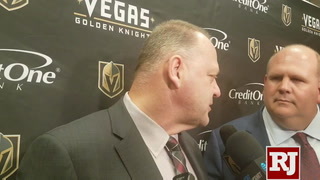 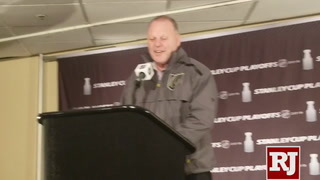 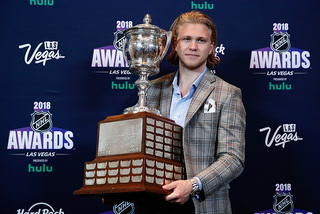 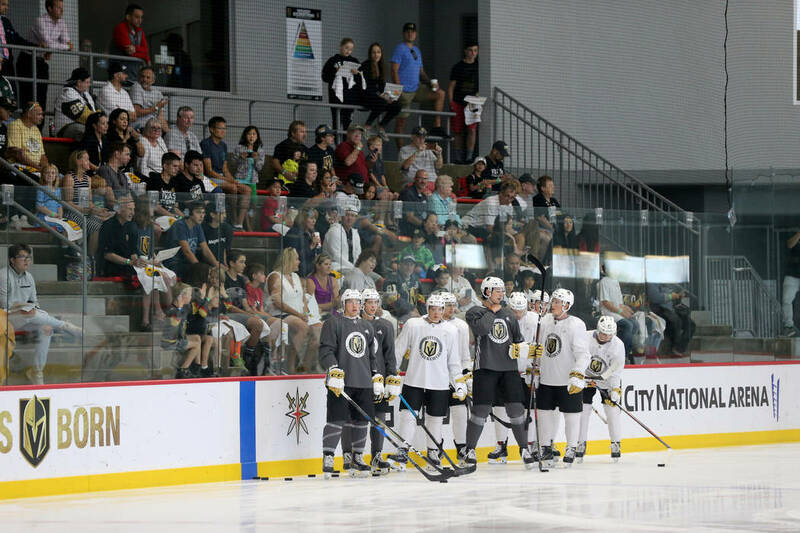 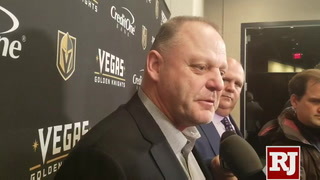 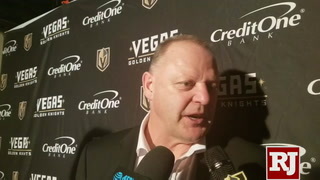 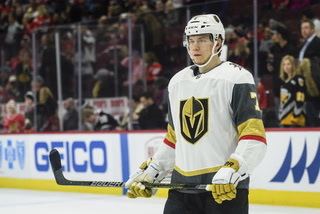 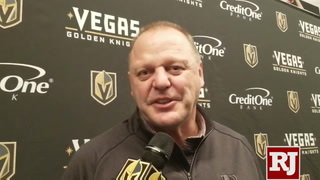 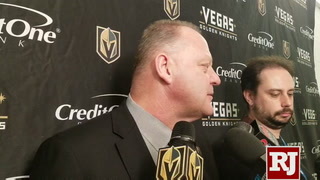 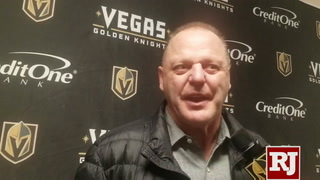 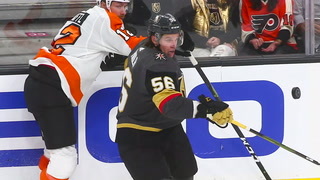 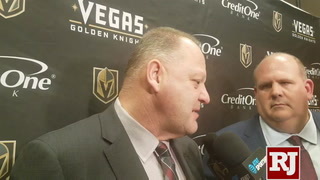 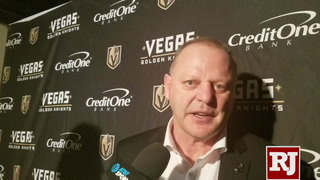 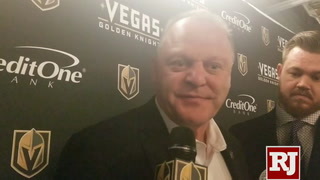 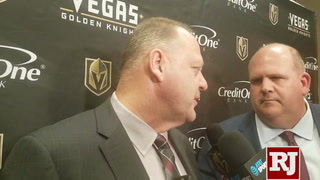 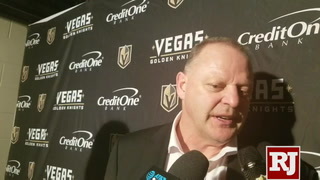 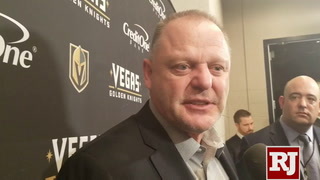 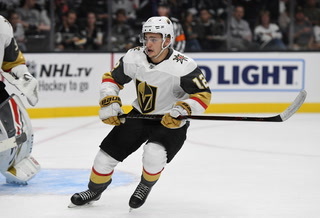 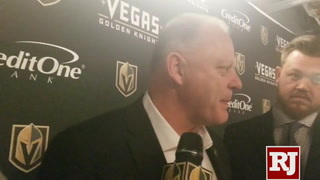 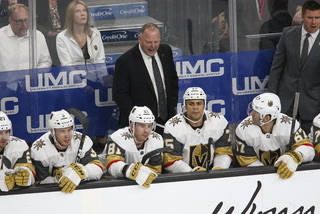 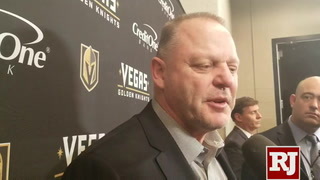 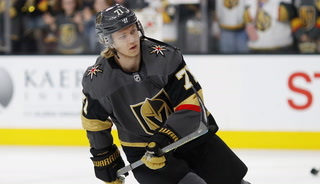 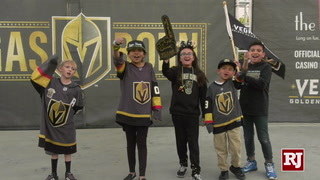 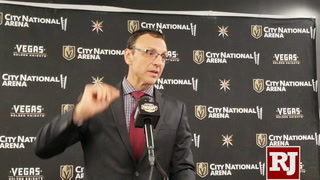 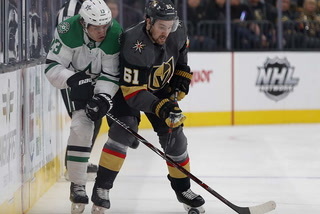 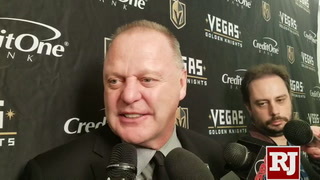 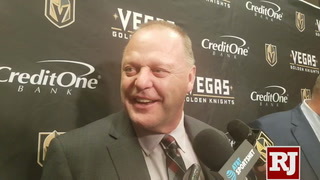 Rookies from six Western Conference teams will gather at City National Arena in Summerlin for the Vegas Rookie Faceoff in September. 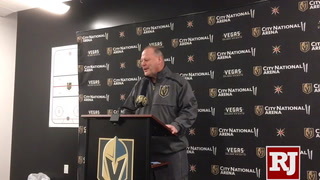 The Golden Knights will open play in the event against the Colorado at 7 p.m. on Sept. 8. 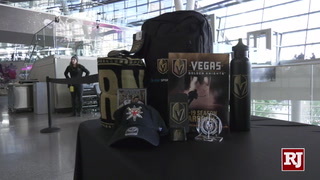 Anaheim, Arizona, Los Angeles and San Jose will also be represented in the showcase, which runs through Sept. 11. 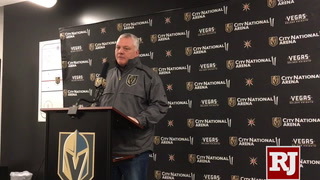 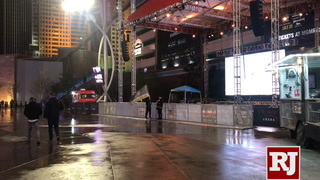 Ticket and broadcast information will be announced at a later date. 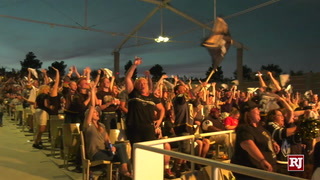 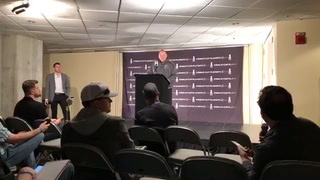 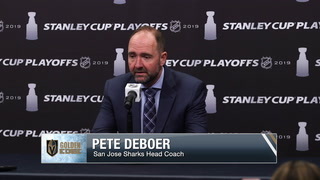 Anaheim is expected to host the 2019 event. 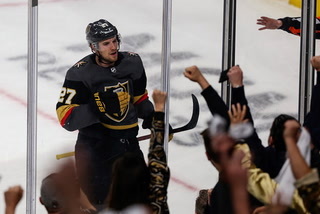 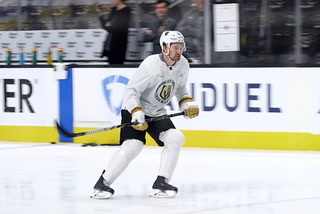 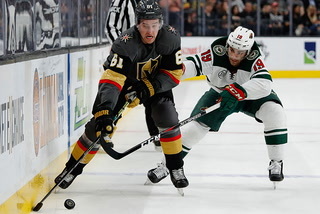 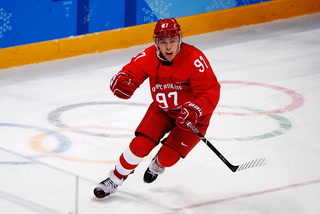 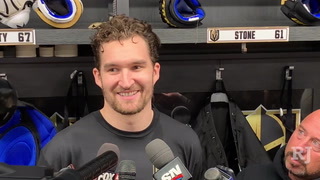 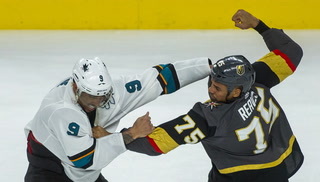 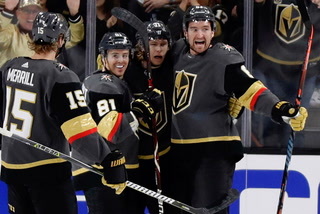 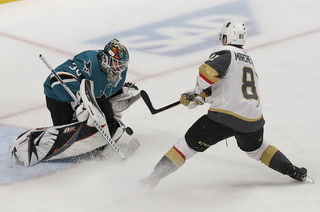 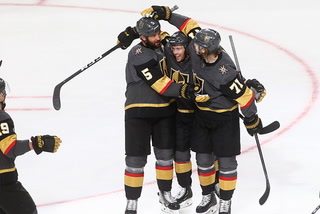 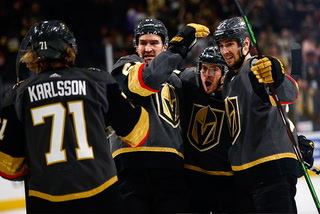 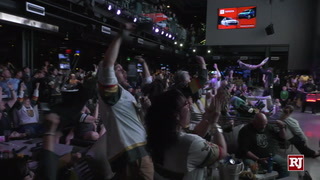 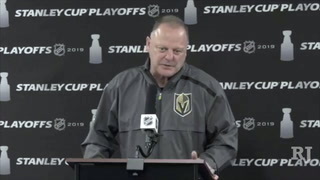 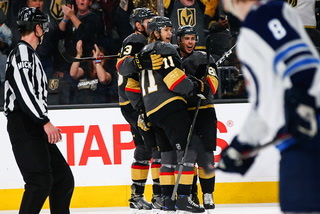 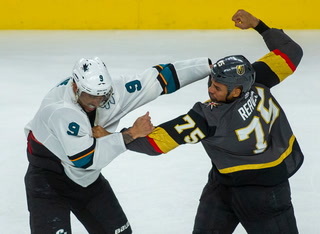 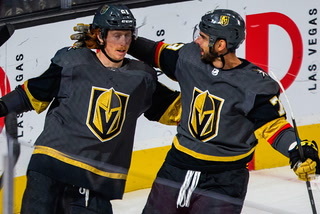 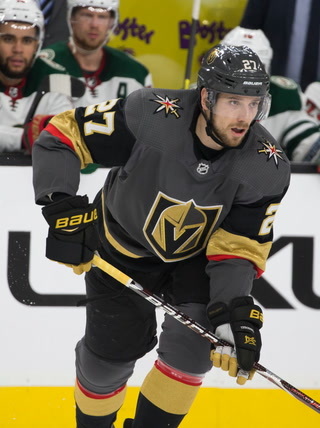 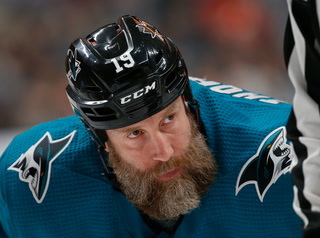 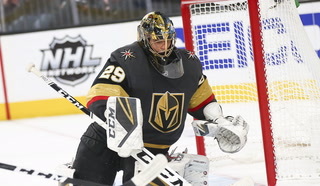 Game 1 – Arizona vs. San Jose, 3 p.m.
Game 2 – Los Angeles vs. Anaheim, 5 p.m.
Game 3 – Colorado vs. Golden Knights, 7 p.m.
Game 1 – Los Angeles vs. Arizona, 3 p.m.
Game 2 – Colorado vs. Anaheim, 5 p.m.
Game 3 – Golden Knights vs. San Jose, 7 p.m.
Game 1 – Anaheim vs. Arizona, 11 a.m.
Game 2 – San Jose vs. Colorado, 11:30 a.m.
Game 3 – Los Angeles vs. Golden Knights, 2:30 p.m.